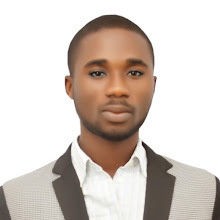 Youths in Delta state under the auspices of Delta Youths for Integrity and Leadership DYIL have appealed to President Muhammadu Buhari to direct the Hon. 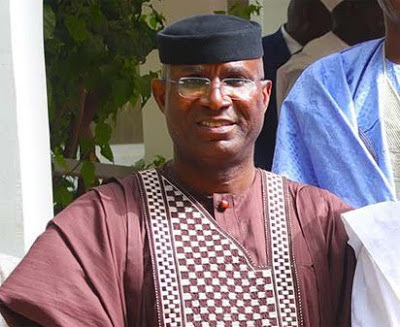 Attorney-General of the Federation to immediately commence the prosecution of the Senator representing Delta Central in the red Chamber, Ovie Omo Agege following his indictment for mace theft. The group queried how a man who is supposed to be behind bars or facing trial for allegedly attempting to overthrow an arm of government is walking freely while bragging with the Presidency as his sponsors. IYB learnt that, one of the youths who pleaded anonymity said that plans are underway for them to storm the Police headquarters in Abuja, to know why the IG has not arrested or prosecuted him stressing that irrespective of the fact that he is an APC Senator, such rascality reminiscent of the state of nature which is capable of throwing the country into chaos ought to be condemned by all lovers of democracy and not condoned in any sense at all. Our source further emphasised that the indictment of Senator Omo-Agege by the NASS Committee on theft of the Senate mace and their recommendation for his prosecution along with six other suspects for treasonable felony, assault on NASS members of staff, conspiracy to steal and eventual theft of the Senate Mace is a regrettable blight on the good people of Delta Central he represents. The source noted that the criminal act which the Senator had hoped would boost his dwindling popularity in his Senatorial district has been counter-productive especially with its attendant widespread condemnation, thus leaving the him at the mercy of others on whose back he can ride to power just as he did with Ogboru's name in 2015. It was just in his desperation as always to play into the good books of the Presidency that forced him into such national disgrace to the chagrin of his constituents. "As future leaders of this great nation, we are constrained to take this action knowing full well that if Senator Omo Agege is not brought to book, similar or worse scenario must definitely play out in no distant time. The group strongly advised that the Presidency should as a matter of urgency distance itself from the indicted Senator in order to maintain his impeccable integrity which remains the greatest collateral for his return to Aso Villa in 2019.